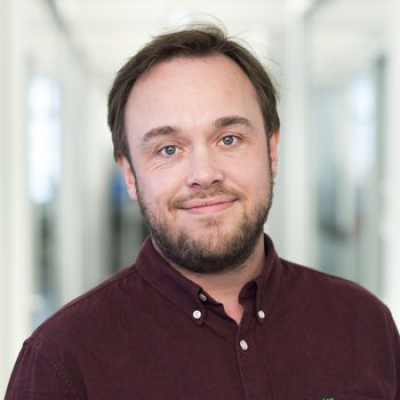 Thomas Overholt Hansen is the CMO of Clio Online. 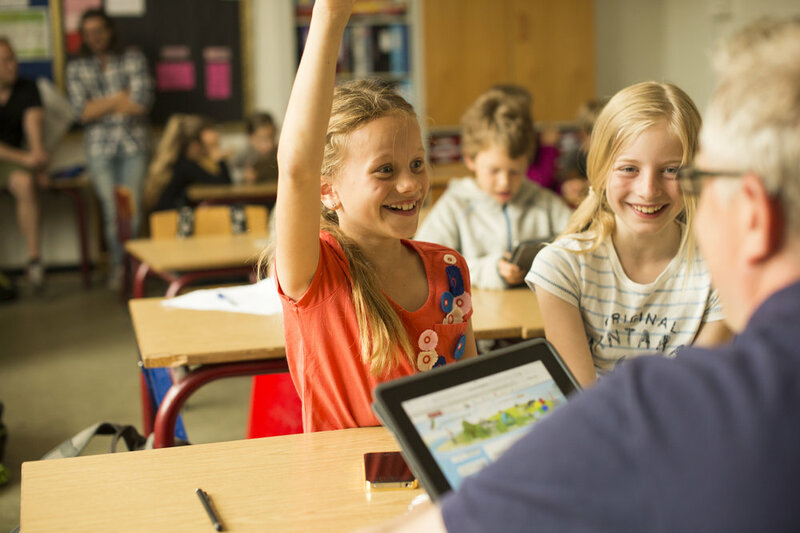 Working with both the product, research and market side of Scandinavians leading EdTech solution for elementary schools Thomas has extended knowledge about how EdTech is being utilized (as well under-utilized) in today’s classroom. The EdTech community is growing at an increasing rate. More and more teachers in elementary schools and high schools are using digital materials and resources whenever they spend time with their students in the classroom. The reason seems obvious: Several studies have shown that there are clear advantages for both teachers and students to using intelligent digital services, where content and technology come together in an educational environment. Apart from being up to date, relevant and multimodal, digital learning has been shown to increase student motivation, which ultimately results in increased learning. Additionally, teachers point out that up-to-date digital learning materials make it much easier for them to find new inspiration and ideas for their teaching, again resulting in a better learning environment. Lastly, EdTech offers endless possibilities for customizing and adapting each learning situation in order to provide all students with a better and more differentiated learning experience, and to give them the support they need to be able to keep up with the rest of the class and – yes, you guessed it – learn more. In Scandinavia and Western Europe, we have come a long way in utilizing the potential of technology in schools, but we have only seen the tip of the iceberg. Traditionally, learning materials have never been a hot topic when discussing education. Typical topics like curricular policies, teacher shortages, PISA and a number of related subjects are foremost in the minds of both politicians and the media when discussing our kids' education. These are undoubtedly extremely important subjects to discuss, but we believe it is equally important to discuss the possible solutions to these issues. And it is in this light that we need to talk more about the true potential of EdTech. Technology and EdTech are not solutions in themselves, but when done right, they hold the key to solving if not all, then almost all aspects of the issues facing our schools today, and they help prepare our kids for an uncertain – but definitely digital – future. As an industry, we need to increase external awareness of, and focus on, EdTech. As parents, we need to question the digital strategy at our children's schools. As tech professionals, we need to form innovative partnerships that can fulfil the potential of EdTech. As investors, we need to promote and invest in companies that set out to think about EdTech in a different way. And finally, as politicians and opinion leaders, we need to promote market structures that allow for innovation to take place. 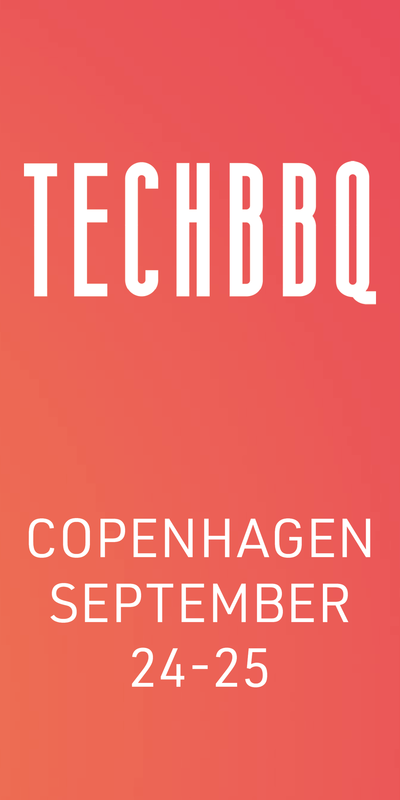 This is why we are extremely happy to see an increased focused on EdTech at TechBBQ, and why we at Clio Online will be heading up the EdTech track as partners to this year's event. And there is a lot of exciting things planned. On Monday at 11 a.m., you can hear and participate in an open discussion with the Danish Minister of Education and some of the leading minds in the Scandinavian EdTech industry. Tuesday, at 16:30 p.m., you can hear a panel discussion on the topic "Technology in Education – Why making people smarter is big business". And lastly, you can join our workshop "Redefining adaptive learning" at 12.00 Tuesday. Sign up for the workshop in Grip.